Losing the Windows logon password is one of the most frustrating things in our life. Your known your important data is here, right on your hand, but you can’t reach it desperately trying to remember what the password was. Oh well, in fact it doesn’t really matter. There are several ways to find a lost Windows password, and the easiest one would be to invest in software especially designed to carry out this type of operation. 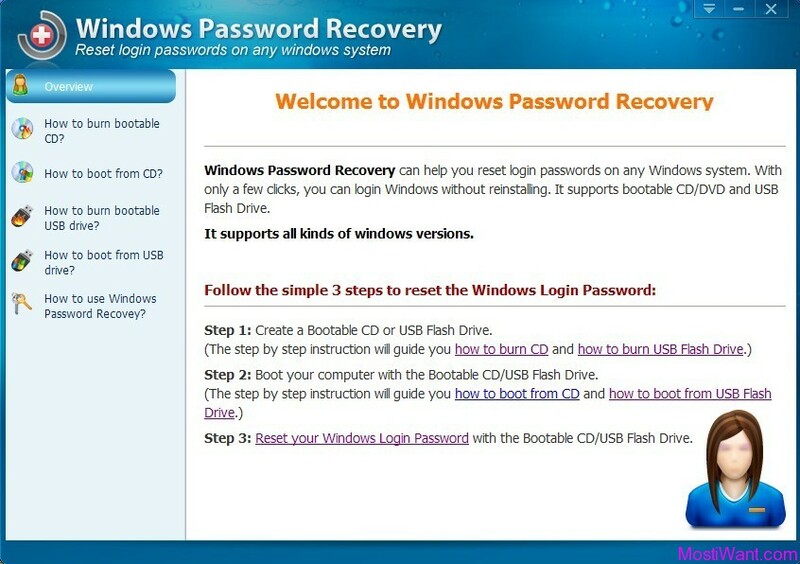 iAidsoft Windows Password Recovery is a powerful and simple to use program that allows you to erase passwords of all administrator and user login accounts on Windows 7, Vista, and XP, so you can access your computer freely. 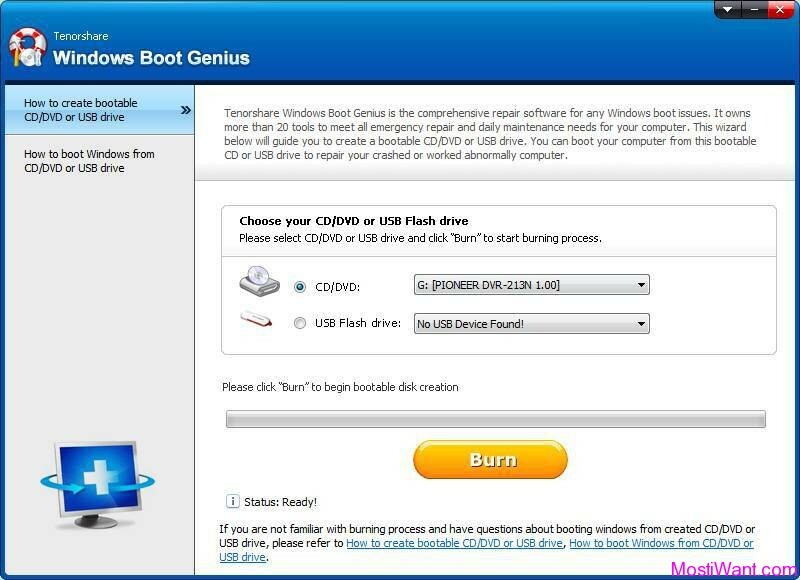 This tool supports creating bootable password reset disk of CD/DVD or USB drive. If your computer has CD/DVD drive, you can choose booting from the password reset CD/DVD and reset your windows password, if your computer doesn’t have CD/DVD drive, you can choose booting from the password reset USB drive and reset your windows password. iAidsoft Windows Password Recovery software is normally priced at $19.95 per serial number / license key. Now, in cooperation with Aidsoft Corporation (developer of Windows Password Recovery and sponsor of this giveaway), we can offer 10 free serial license key to activate the Full Version of iAidsoft Windows Password Recovery software. To participate in the Giveaway, simply leave a comment below to register for the contest. A valid email address must be entered on the “Mail” field. And do NOT post email address inside comments to avoid spam. The Giveaway will end on July 15, 2012, 12:00 PM GMT. Winners will be selected randomly according to random.org, and will be announced before July 16, 2012, 12:00 PM GMT. Thanks for the fantastic giveaway, it seems that iAidsoft is giving away free license to all blog and forum readers. iAidsoft is a new name to me, I’ve never heard of it before but I would love to give it a try. Having something where I could recover my forgotten account password without a full windows re-installation would be really useful especially during critical situations. I would love a copy of iAidsoft Windows Password Recovery so put my name in the drawing list. Thanks. First of all I would like to thank the people who are behind this great giveaway! This is one heck of a utility & I would like to have a license for this!More power to Most I want & surely to Aidsoft company! This could be a very nice tool, just in case.. I would like to enter the giveaway – THANK YOU! Nice giveaway! please count me in. Very usefull soft. Count me in. thanks for the giveaway, pls count me in. Neat giveaway !Count me in,please. that would be really nice ! Nice one. Hope to win. Thanks. Thank you for the great giveaway, please count me in. Great giveaway..count me in please!!! I would like to tahnk for this giveaway. 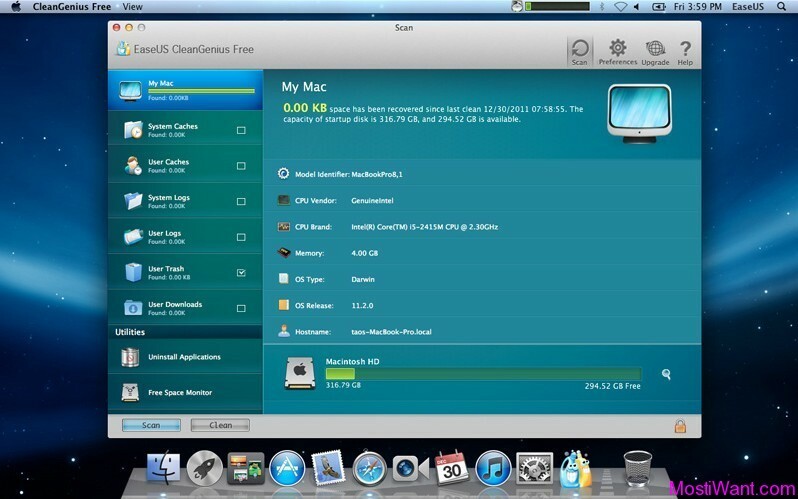 Its a necessary software with an excellent features. Please count me too in this. Please count me in. Great giveaway! Thanks!!! Hi., I like this software. Please count me in ! Count me in, thanks :D! Is simple to all person! and the same time is an powerfull software! Thank you! I’d like to be considered for this giveaway, please. really very good software for reset Windows password. very useful and very needful. count me in please. regards. Thanks for this Giveaway.Please count me in. Thanks for giveaway, count me in please. Well ! This sounds interesting for me as I constantly manage my personnal home network. So just dont tell anybody else and put me at the first position in the winner list, please. That way, I am sure I get one licence, no ? Have a nice weekend. Has i get older and the little grey cells loose there memory a program like this would be of great use.